Hi, folks! Since there is apparently a big whopping snowstorm sweeping in on Friday, and because Rogue One is opening this weekend, we decided it would be best to just simplify everyone’s lives by canceling this month’s show. We will return in January! 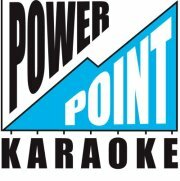 Friday, April 1: PowerPoint Karaoke, plus bonus trivia! 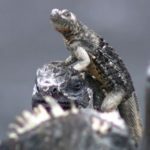 PowerPoint Karaoke at the MN Fringe Festival!